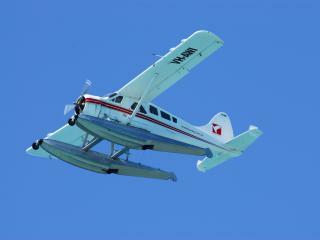 When you talk about visiting the Whitsundays, the natural assumption is that to fly into the Whitsunday Islands you'll need to fly into the Whitsundays Airport. It seems straight forward enough however it can get a little confusing as there are actually two airports that service the Whitsundays and with similar names, the two are not to be confused. The Whitsunday Airport is actually a local airport located on Shute Harbour Road and is privately owned by aviation enthusiast Jeffery Ruddell. 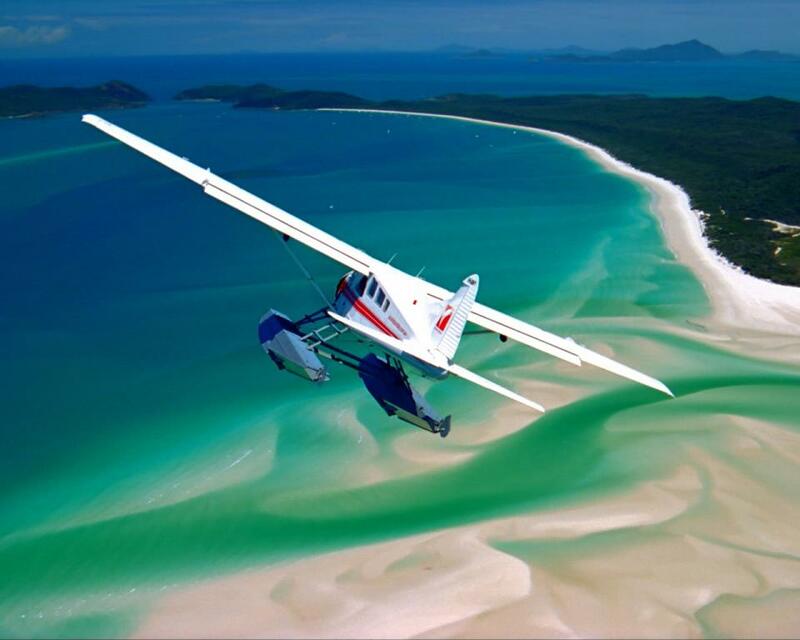 An award-winning airport, the Whitsunday Airport offers the local community and visiting tourists one of Australia's most sophisticated and diverse general aviation airports. 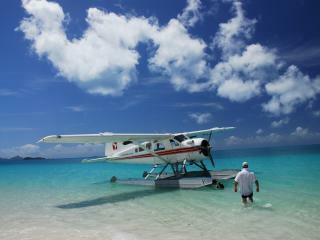 Boasting 21 tenants and 40 blocks on 60 acres, the airport is also home to the Whitsunday Aviation Village Estate. One of few housing estates of its kind in the world, this gated private community features a 1400m sealed asphalt runway and 'hangar homes' which boast aircraft hangars instead of garages. Welcoming more than 130,000 passengers each year, the Whitsundays Airport is a unique local airport servicing the Whitsunday Islands. The major airport servicing the Whitsundays is the Whitsunday Coast Airport, often referred to as Proserpine Airport. Located on Lascelles Avenue, the airport is actually about 10km south of Proserpine. 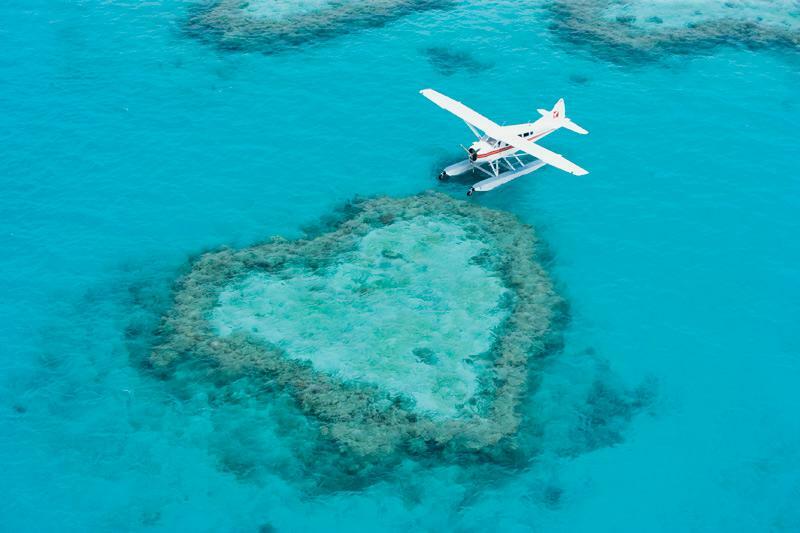 As the gateway to the Whitsundays, Great Barrier Reef and the towns of Bowen and Proserpine, the airport is mainly serviced by Qantas, Virgin Blue and Jetstar airlines. The Passenger Terminal recently underwent and upgrade that was finalised and officially opened in late 2011. 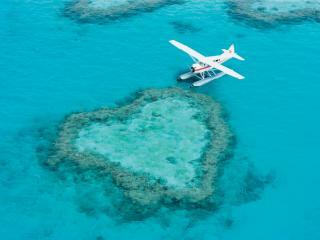 The airport currently only operates services between the Whitsundays and Queensland's state capital, Brisbane. 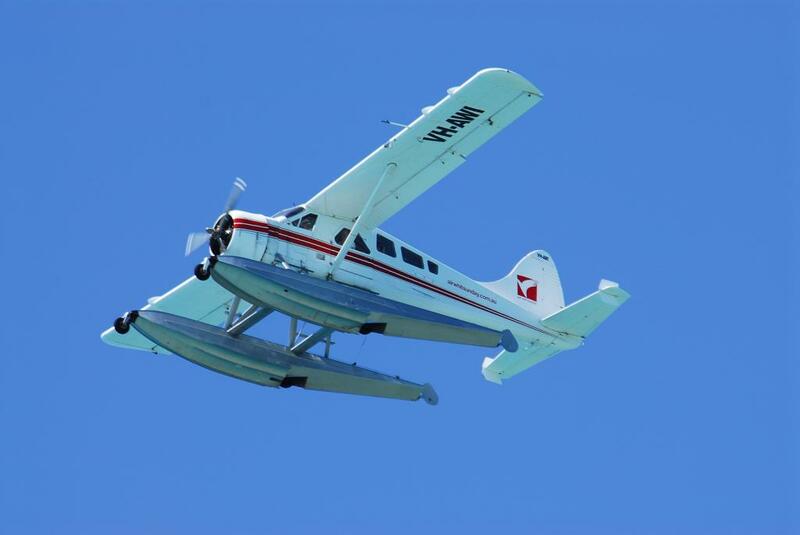 When planning a holiday to the Whitsundays, it's important that you make the distinction between these two Whitsundays airports and ensure you are travelling to the correct one. 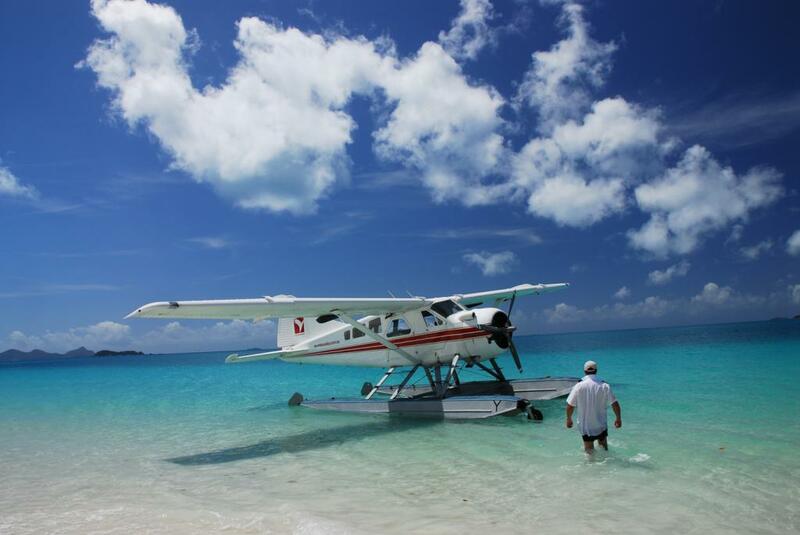 Transfers are available from the Whitsunday Coast Airport to accommodation in Airlie Beach or the Port of Airlie or Shute Harbour for connecting launch transfers to the Whitsunday Islands.